Use a door to door transfer, a comfortable and hassle free service that will allow you to enjoy your journey from the moment you arrive to the stunning city of Washington DC. Your driver will be waiting for you in Washington Ronald Reagan National Airport arrival hall and will take you straight to your centrally located hotel in Washington DC Downtown. Just as you arrive to Washington Ronald Reagan National Airport , your driver will greet you with a name plate and transfer to your hotel in Washington Downtown. This is a private transfer which means that you will not share a car with anyone apart from your booking. The cars used for this service are less than 5 years old. 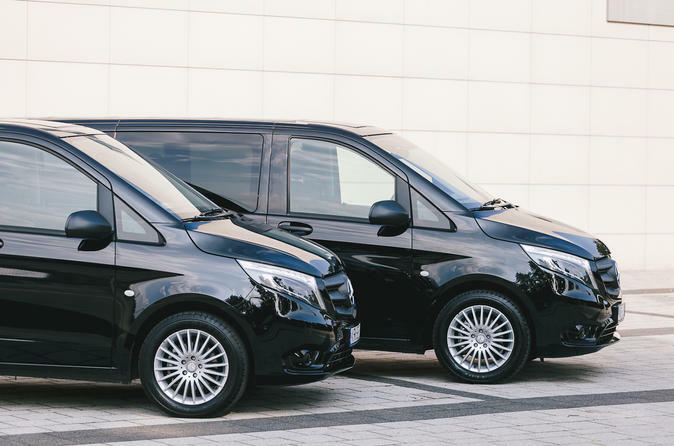 Private transfers can make your stay much more simple and enjoyable. Don't go through all the stress of taking a taxi or facing long shuttle queues and make the best of your journey from the moment you arrive to Washington Ronald Reagan National Airport. The driver is well trained and will make sure that you have a smooth ride from door to door.